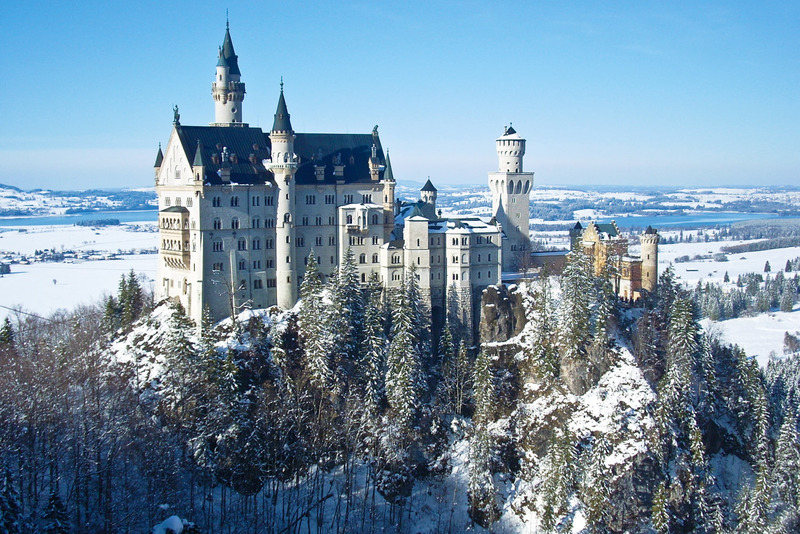 Tourists all over the world travel to Germany to spend an outstanding vacation via enjoying the wonderful natural beauty, the historical places, and the amazing sightseeing. The winter in Germany is a mild cloudy one. It is too cold and people there are used to be ready for rain. Winter in Germany starts from December till February. The winter is totally cold there and the temperature may drop below zero especially in the Bavarian Alps area. Tourists there can enjoy snowboarding and skiing. Tourists can enjoy visiting the Berlin Kreuzberg, the Black forest, the Christmas markets, the frozen lakes, and many more.